2016 Lamborghini Huracan LP 610 4 Received Some Modifications! 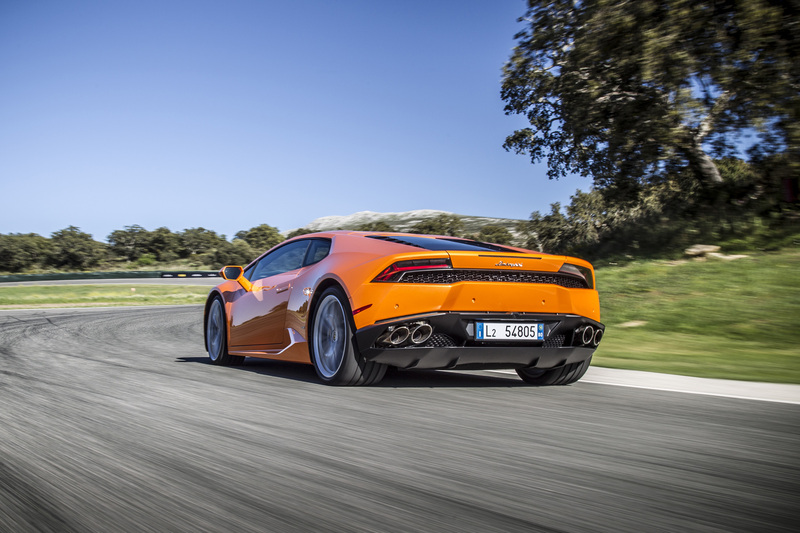 The latest engine tweaks regarding this Italian sports car, are supposed to make the 2016 Lamborghini Huracan LP 610 4 more environmentally friendly. In other words, to ameliorate the CO2 emissions as well as to reduce the fuel consumption. 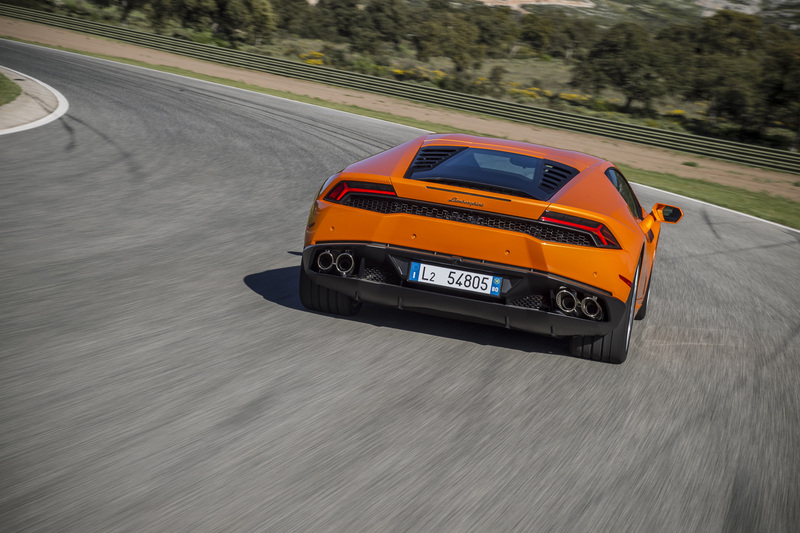 Namely, the 5.2 liter V10 engine receives cylinders deactivation. What does that mean? 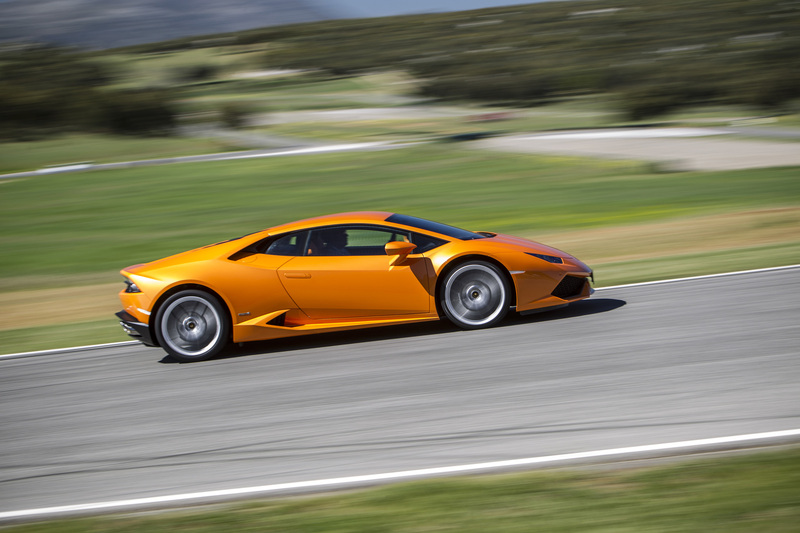 It means that when the Huracán is cruising one group of cylinders turns off, therefore the V10 motor works as a 5-cylinder engine. 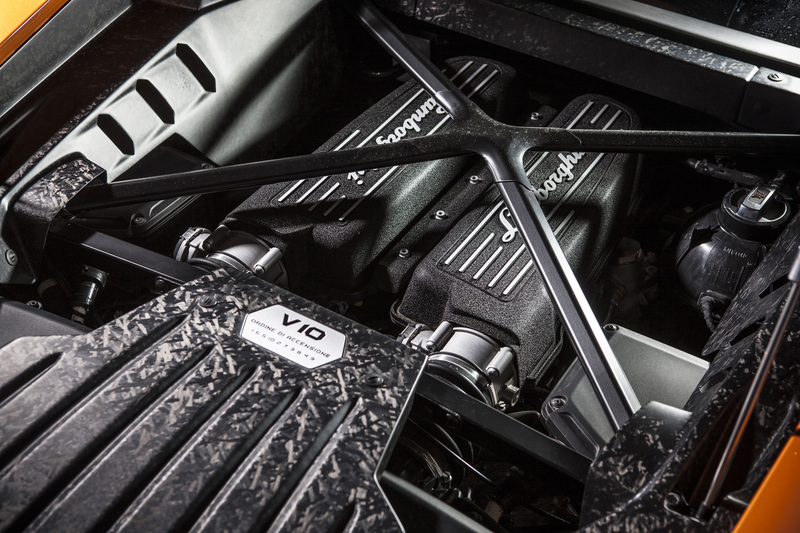 When the driver commences to accelerate, the V10 smoothly goes back to the ten-cylinder mode. 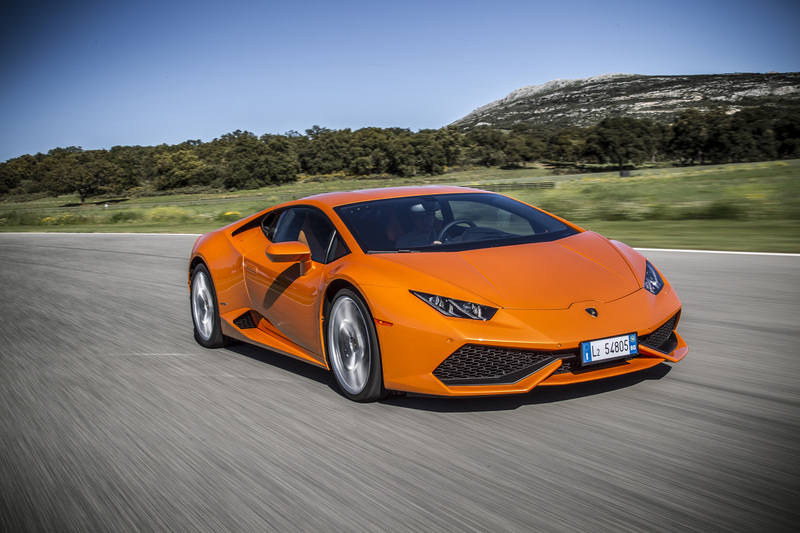 In addition to this, the Italian automaker improved the electronically operated AWD system in order to gain more neutral handling in all driving modes. 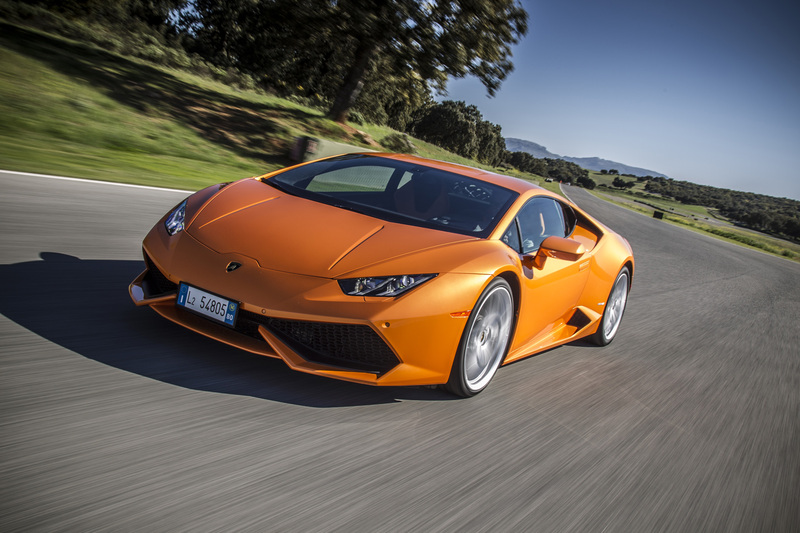 At last, join the discussion for more Huracan LP 610-4 modifications!